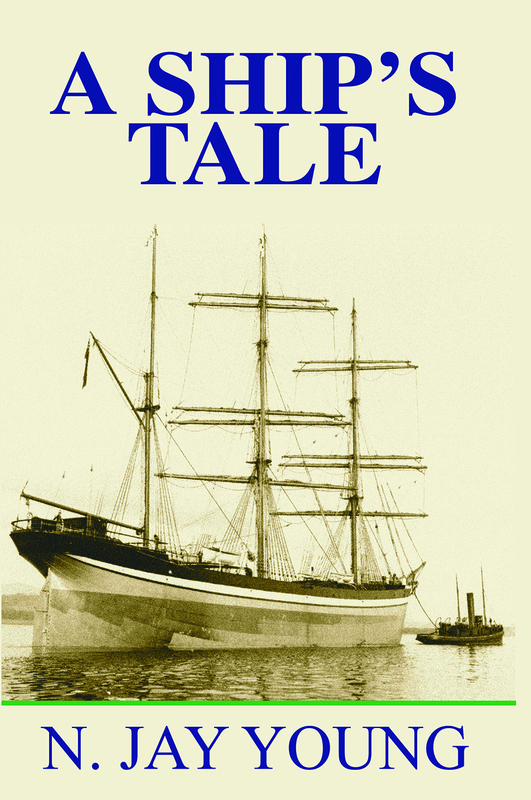 N. Jay Young’s “A Ship’s Tale” has been acquired from C&M Online Media and is now available in print and electronic formats from Bitingduck Press and its distributors. “A Ship’s Tale” is a fast-paced, humorous adventure tale of a motley crew attempting to save a sea-weary sailing ship from being scuttled in the English Channel. Set right after World War II, the book’s heroes are a former Royal Navy Lieutenant, a Scottish sea captain, and a group of orphans. Through creative use of materials and methods, the gang outwits Scotland Yard and the British Admiralty to deliver the ship through the Channel back to her original home in Dumbarton, Scotland. Walter Cronkite called the book “An extraordinary tale of an extraordinary sailing vessel written by a courageous and extraordinary author.” James Delgado, host of National Geographic’s The Sea Hunters, says “I encourage everyone with a love of the sea to read this book.” Appropriate for tweens through adult. A Ship’s Tale was one on the best books I’ve come across ih quite a while! The wit and humor are well witten and kept me turning the pages. A great read!